The following world map was designed based on Tredo's original world map. Tredo also helped in laying out the some of the more significant land masses that were added, including the southern island and the larger land mass south of Cederrat. 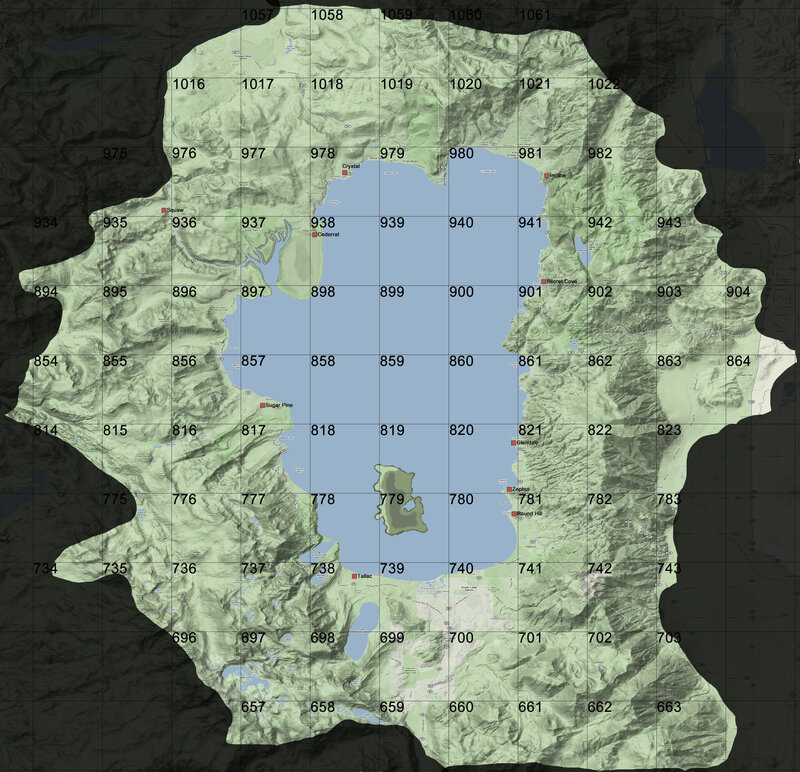 This map is brought to you and hosted by Hopi (http://hopixsyon.enjin.com/). Looks great Alex... nice work!! Great job Alex and Tredo! you have to become a member of hopi to see it? No, you should be able to see it. Let me double check. Thanks for doing this guys. Looks good.